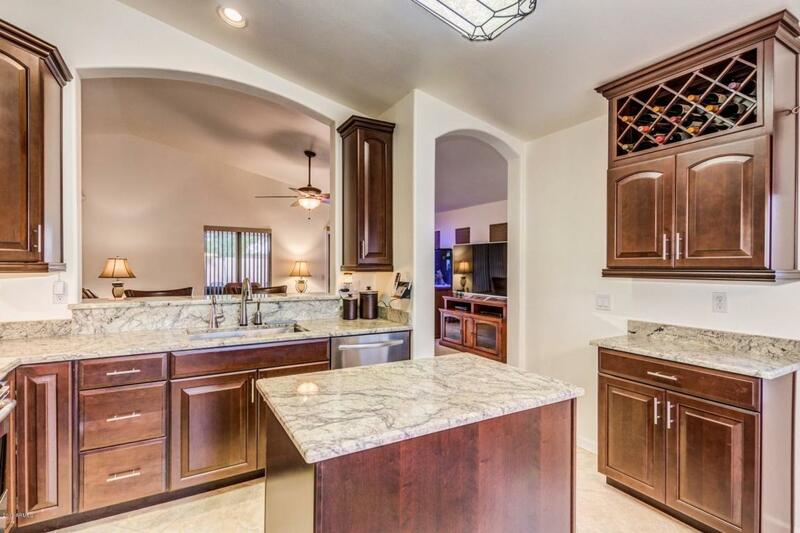 Beautiful Gilbert home in the 85296 zip code. 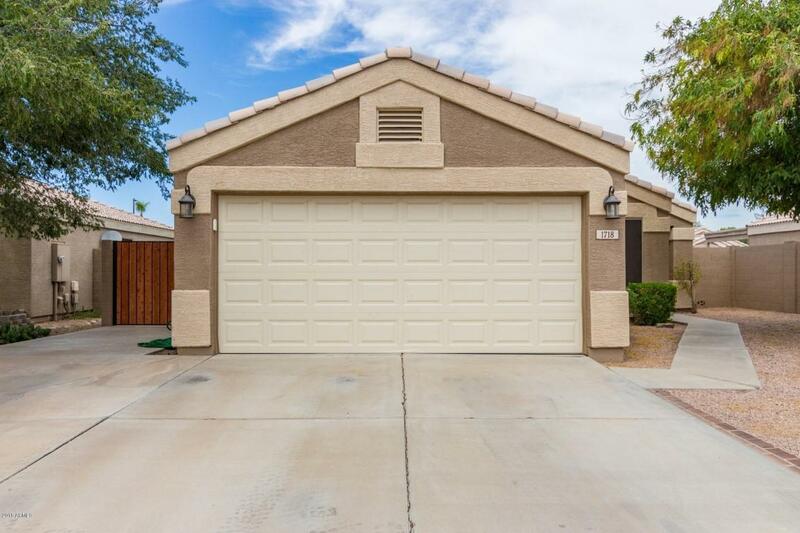 From the outside you will notice a large RV gate to the left w/ plenty of room behind it for storing your toys! 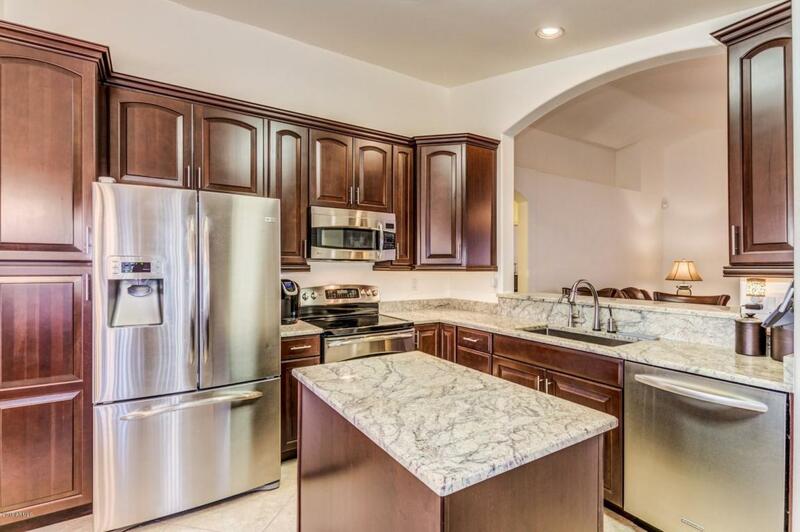 Walk inside the home to find upgraded kitchen cabinets, beautiful granite countertops and stainless steel appliances. Every inch of space in the kitchen was utilized; pull out cabinets instead of dead space, a ''lazy susan'' in the corner and shelves inside the soft closing drawers. AC unit was upgraded in 2014 to a 16 SEER Lennox system that comes with a transferable warranty! All the duct work was updated/tested for energy efficiency AND RetroFoam insulation was filled into the exterior stucco. Average monthly electric bill around $168 on the SRP yearly plan. 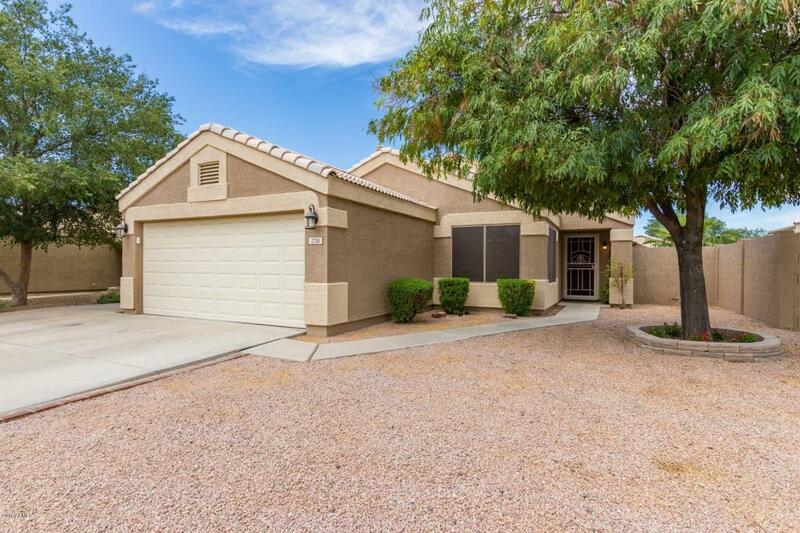 Relax under your covered patio and enjoy your lush green yard and plants.